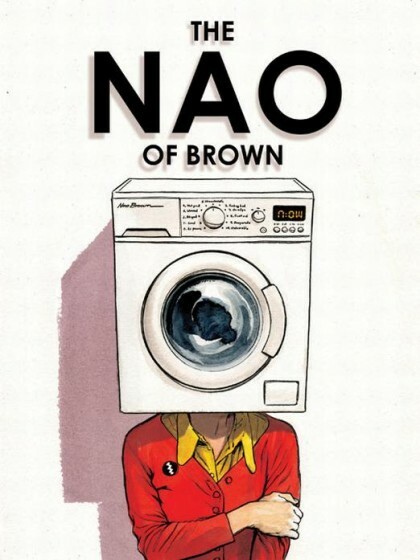 RICO’S PICK :: THE NAO OF BROWN: Glyn Dillon has had quite a career in and out of comics, from being part of the gang of cartoonists who created the fantastic UK magazine Deadline (where he worked on Tank Girl among other things) to various storyboarding gigs for film and television (including Gorillaz) and a bit of work on some early Vertigo comics (Shade the Changing Man, Egypt, & Sandman). But forget about all that. In The Nao of Brown Dillon has created something on his own, rich characters, new worlds (at least 4 in this story that overlap and intertwine). This book contains breath-taking art and story in a beautiful package. I’ll stop before this turns into a full blown book review, this is my favorite book of the year, it’s amazing, you should get it. 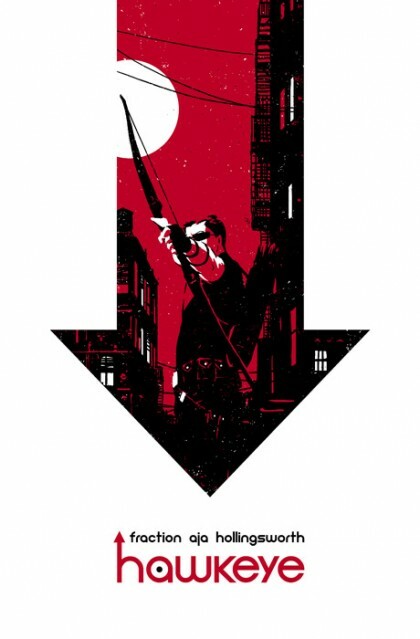 There is a great interview between Glyn Dillon and Paul Gravett here if you’d like to read a bit more and see 2 exclusive pages.